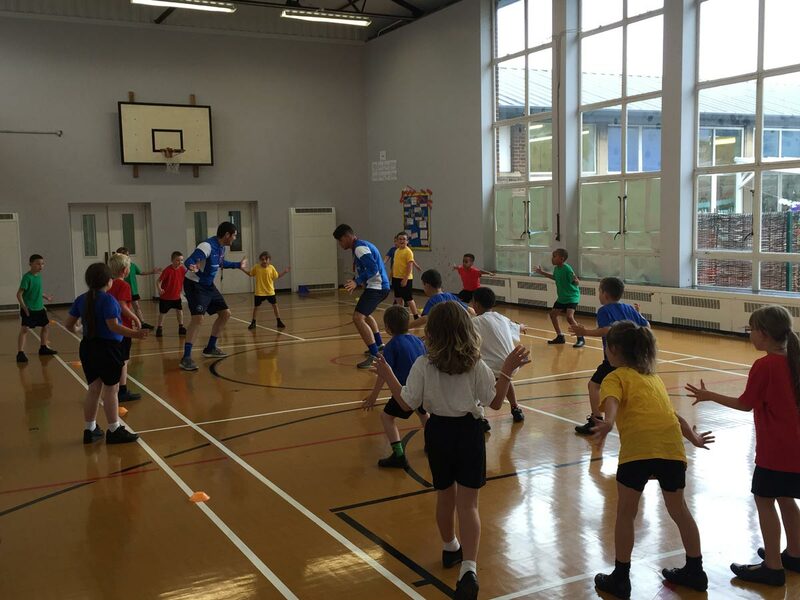 We are proud to have invested money in providing high quality PE using specialist coaching. This is in addition to the Sport Premium money as we value fitness and team games here at Parklands. 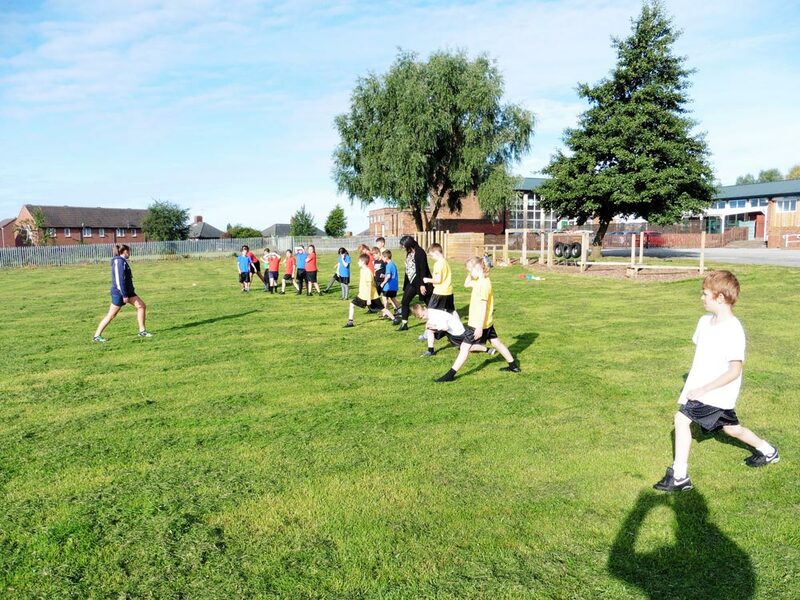 The children therefore benefit from great coaching and the teachers get to inspire in the classroom meaning, high quality learning all round – everyone’s a winner and we all get fit! In Y6 23/46 children can swim 25 meters or more (50%). This includes children in our Resource Provision. 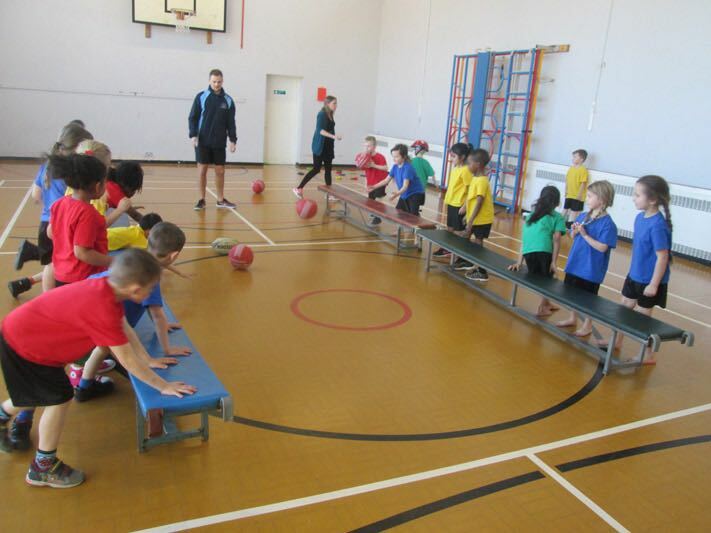 PE and sport play a very important part in the life of Parklands Primary and at least two one hour sessions per week are dedicated to physical activity in the curriculum. 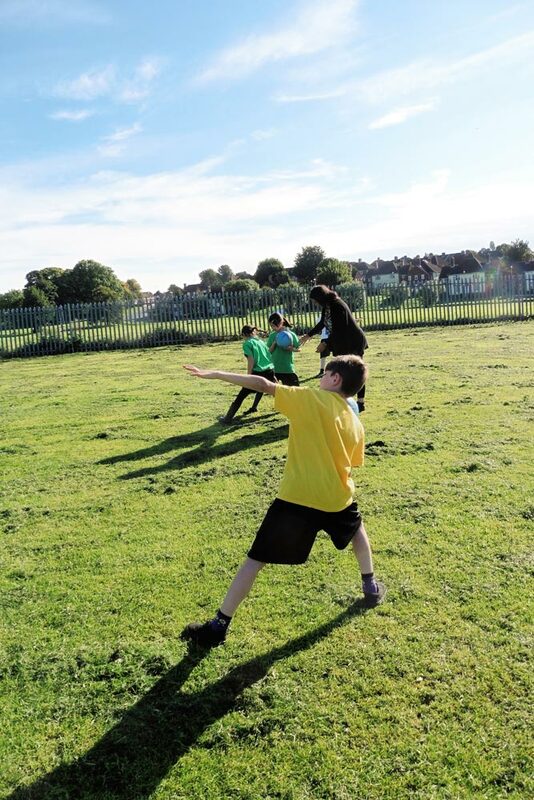 We believe that physical education and sport contribute to the holistic development of young people allowing them to express themselves outside the classroom. 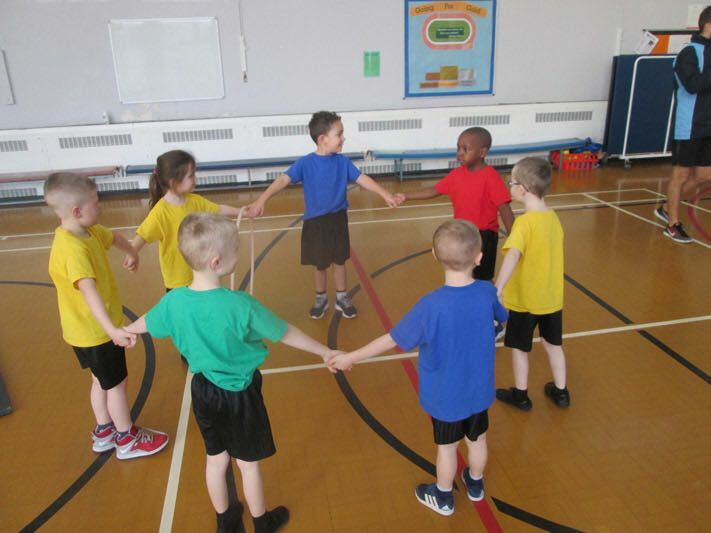 Through participation in sport and physical education, young people learn more about key values such as teamwork, fair play and respect for themselves and for others. 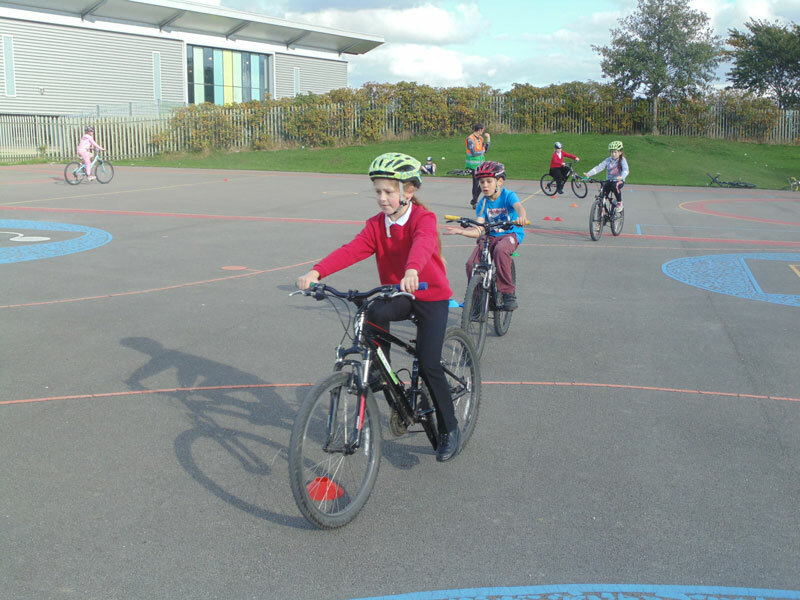 We have found that our extensive PE and Sport Curriculum has had a massive impact on both the health and the behaviour of our pupils. 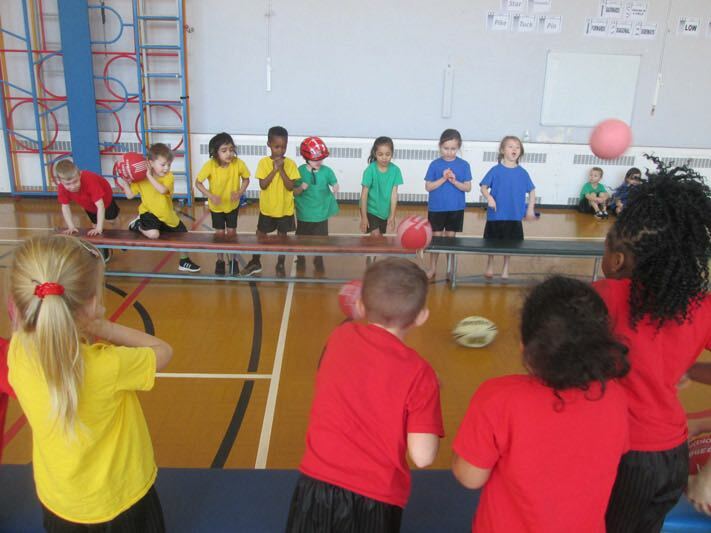 Our high quality PE curriculum offers a wide variety of activities both in and out of curriculum time. 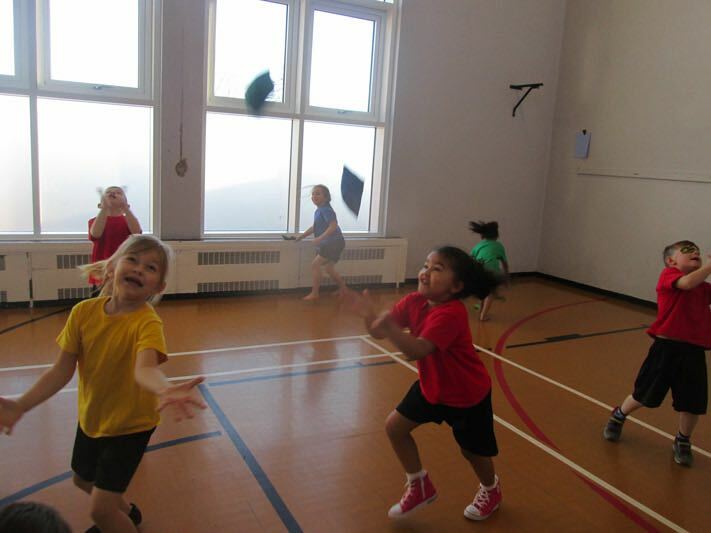 Our children learn that being active is fun and an essential part of a healthy lifestyle. 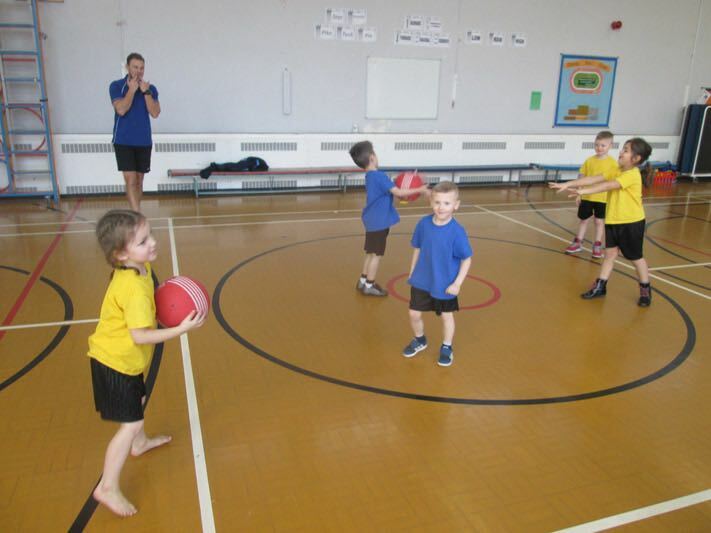 At the beginning of their school life our children learn and explore basic movement skills, they develop these skills throughout their time at Parklands Primary and leave as confident movers able to play a wide range of sports. 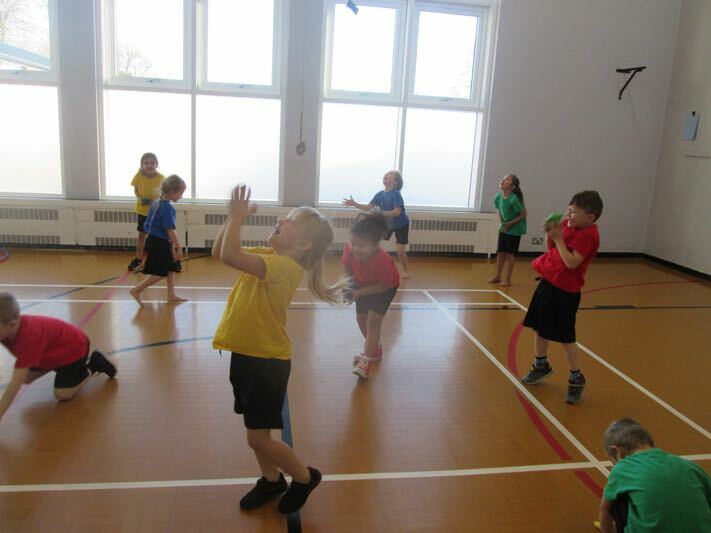 At Foundation Stage and KS1, our children experience dance, games, athletics, gymnastics and lessons in fundamental movement and multi-skills. At KS2 in addition to those taught earlier, pupils also have lessons in swimming which include water confidence, safety and stroke technique. 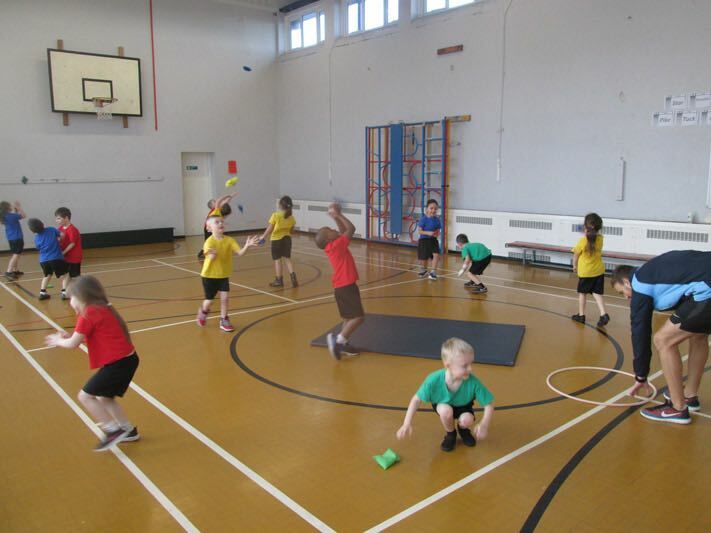 Our children enjoy outdoor and adventurous activities through our class based residentials. 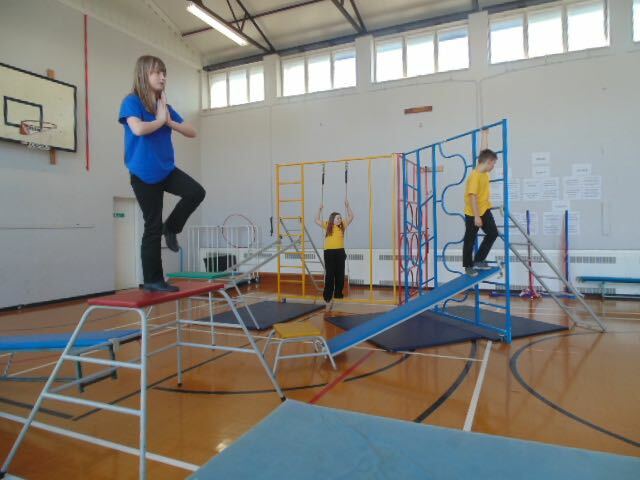 The activities on offer outside of our curriculum time are run on a lunch time and after school. The clubs on offer will vary depending on the time of year. 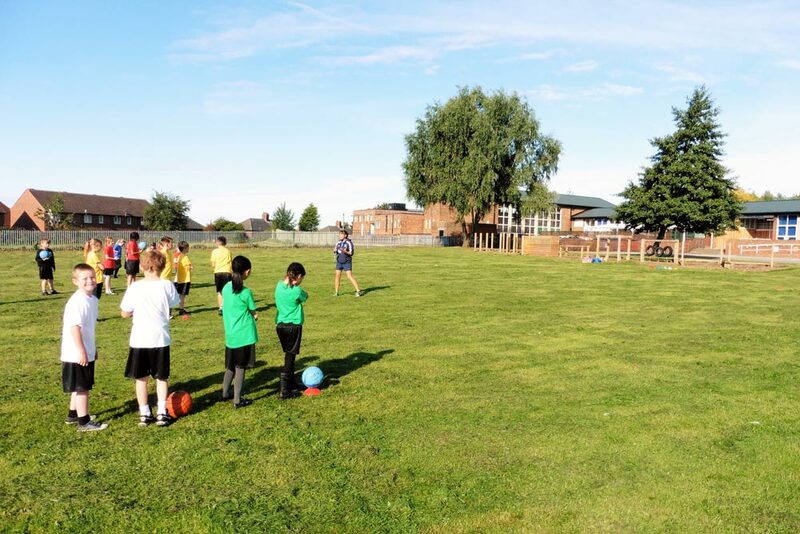 Our clubs are always very popular and are run by teachers, teaching assistants and fully qualified coaches from ‘Next Generation Sports’ and Seacroft Colts. At the beginning of each term club letters are sent out and parents have a set period of time to apply for places. 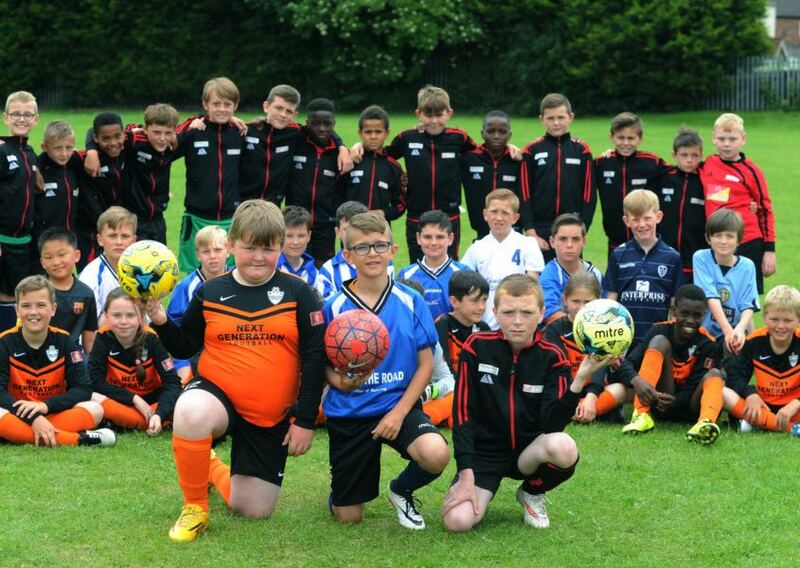 We endeavour to give every child a place in a club or more than one if it is possible, however on the rare occasion your child is unsuccessful, they will be placed on a reserve list and guaranteed a place in the next block of clubs. 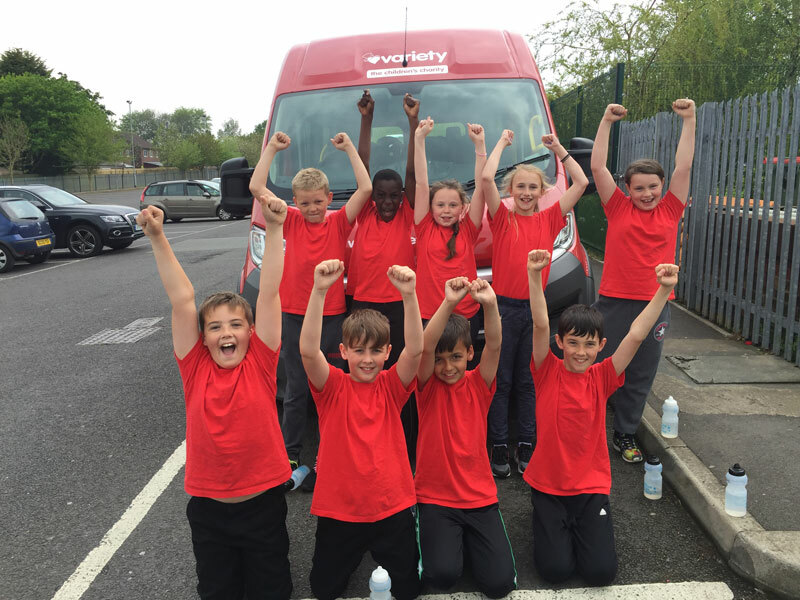 Physical Literacy – the children have been lucky enough to take part in an eight week Physical Literacy Course held at Headingley Cricket Ground. 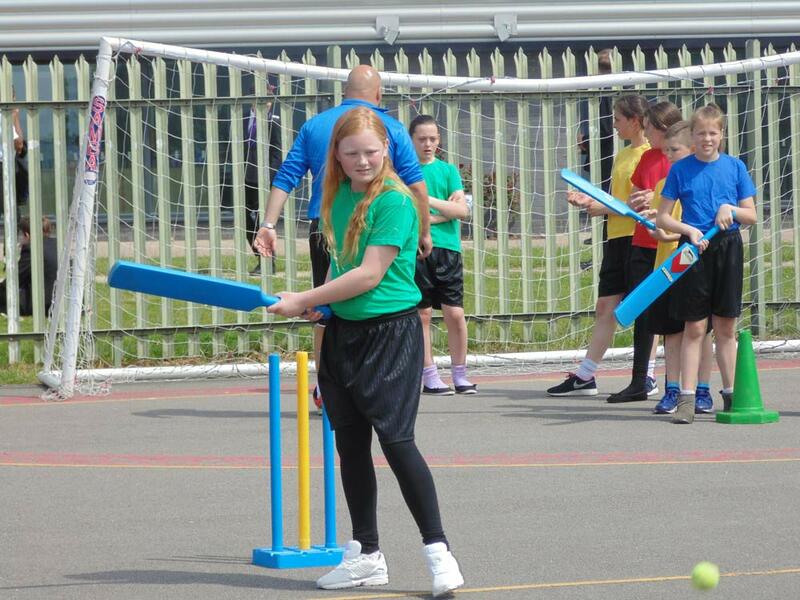 The children enjoyed a mixture of learning new literacy skills as well as brushing up on their cricket!! 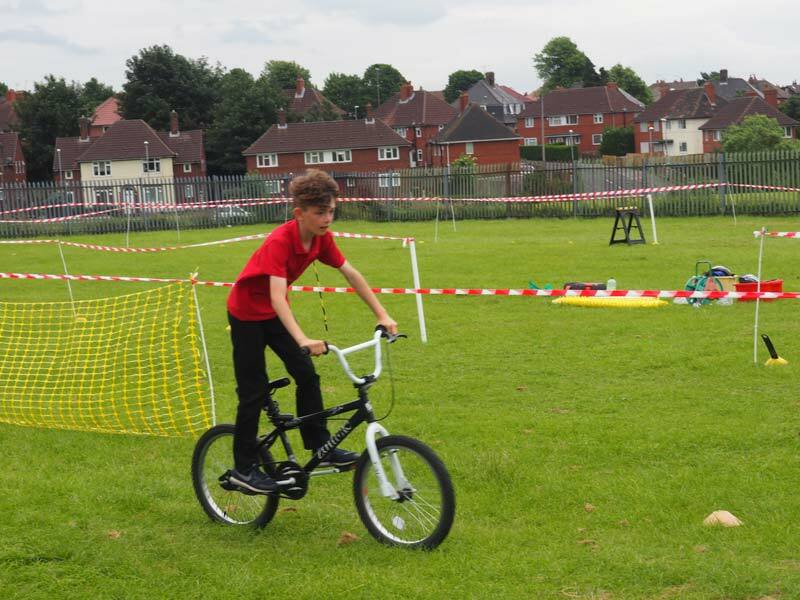 BMX – the children enjoyed an afternoon learning how to ride BMX bikes and ride over ramps as a result of our links with the former Team GB cyclist – Phil Bateman. Northern Ballet – the children will take part in two workshops later this academic year. They will be given the fantastic opportunity of watching both productions at the Leeds Grand Theatre. 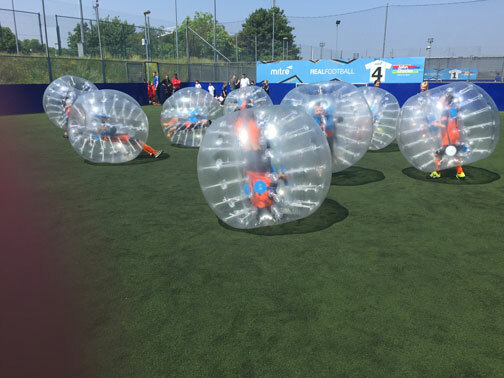 PGL – the children took part in a week long residential in February. The outdoor activities here were incredible along with the brilliant opportunities for the children to work alongside each other, encouraging co-operation and team building skills. 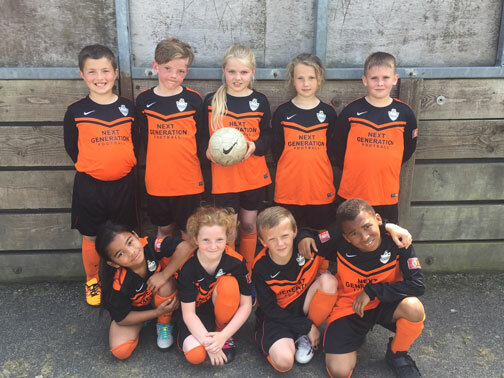 The school is involved in the Seacroft Football League. INVESTMENT AND IMPACT 2018 / 19 (Further additions through the year). Our PE and Sport Funding for 2018-19 is £18870. 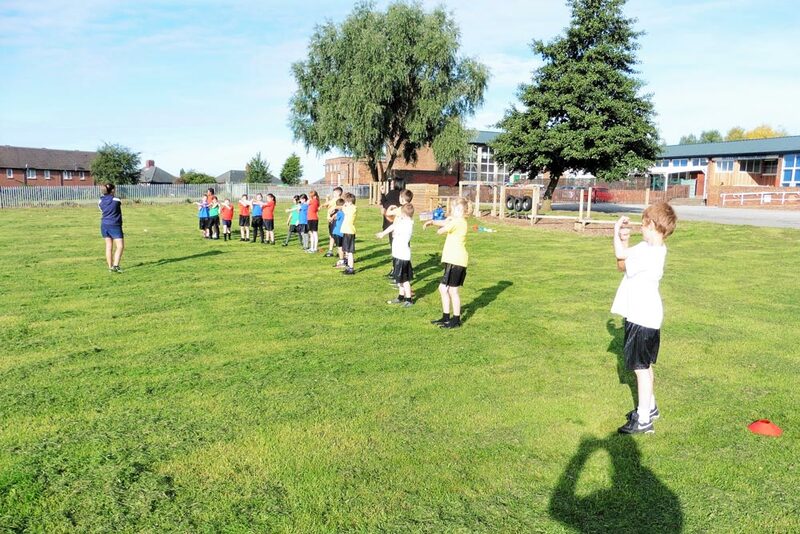 Football clubs / Orienteering Clubs – 4 hours per week – £5760 – This has seen the children have a focused lunchtime and have a reward after school. Prior to these starting, exclusions had been 150 in July 2014. Currently the exclusion rate is 1. It allows energy to be channelled in a positive way and self-discipline and self-confidence is much improved. 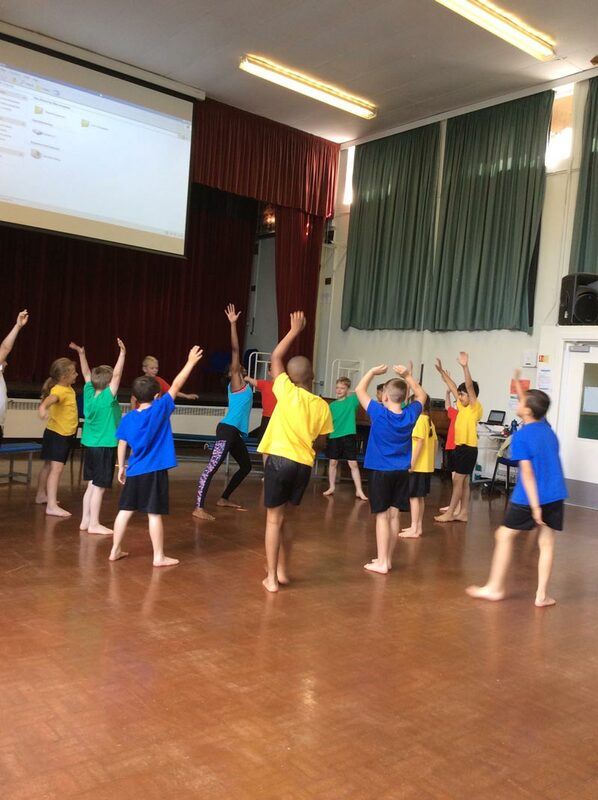 Additional staff for PE to enhance the curriculum and opportunities – including Olympic Cyclists and Dance troupes from around the world. These inspirational figures promote the love of sport and PE – £9800. 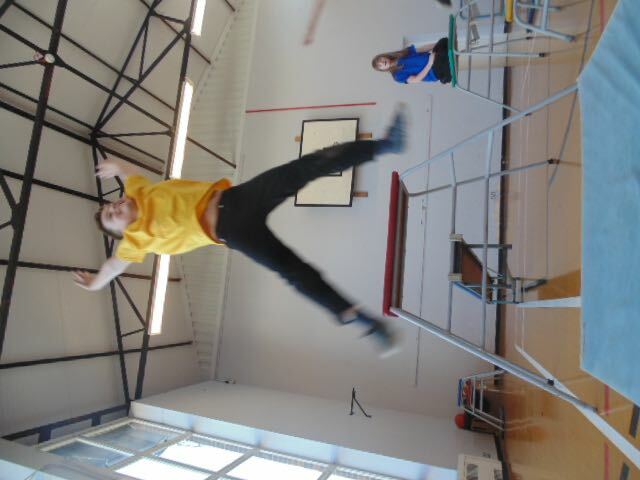 PE SLA Active Schools – £1200 – This enables the school to support city wide sport and provides a wide range of experiences and challenges for our young people. There is a clear correlation between increased levels of participation in sport and raised levels of attainment and progress in our school. 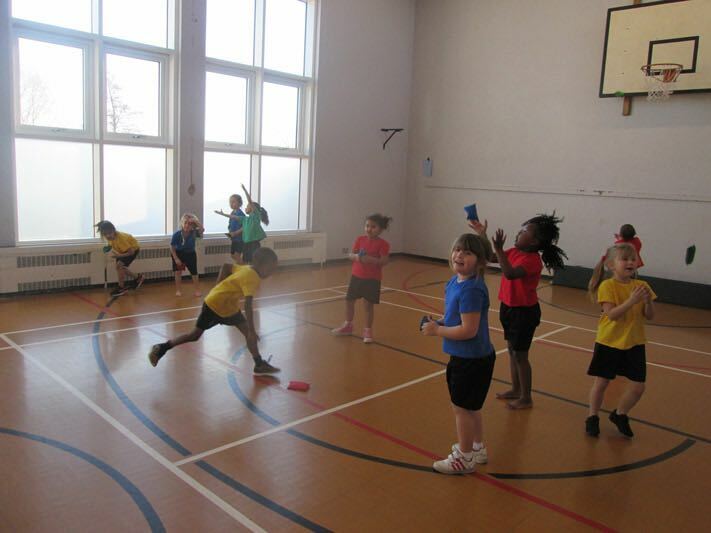 Equipment and other activities – £2110 – This provision is there to support both general resources in school but also to promote excellence in sport. 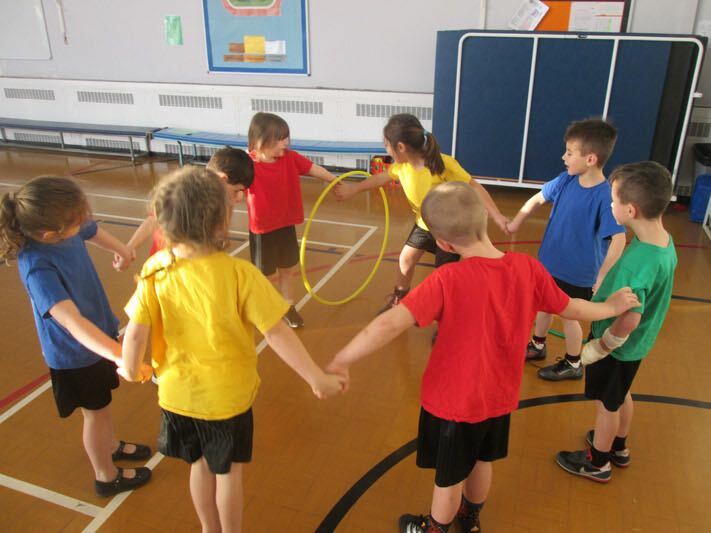 Our improvements are sustainable due to our how we pride ourselves on having a wide range of fit, healthy and active children who are both competitive and fair minded. It’s great to win but equally important to lose with grace. 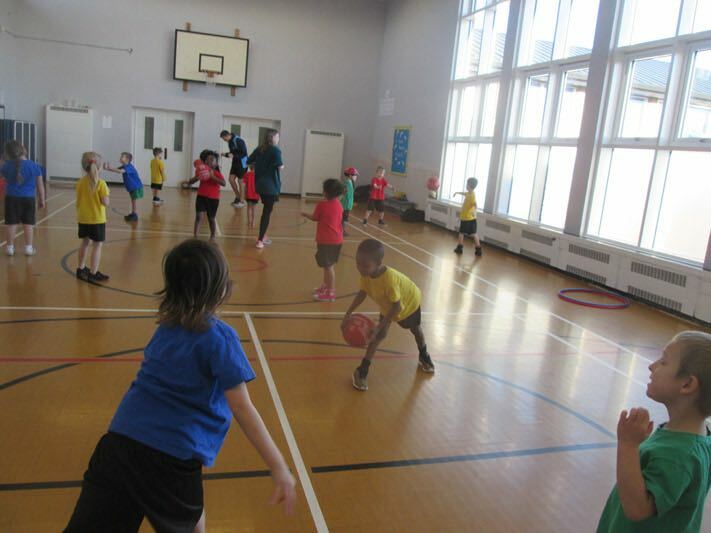 All our clubs are at maximum capacity and with the investment into Leeds Active Schools there are lots of opportunities for children in both key stages.